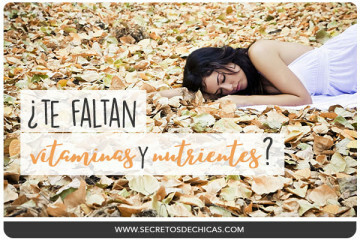 ¿TE FALTAN VITAMINAS Y NUTRIENTES? 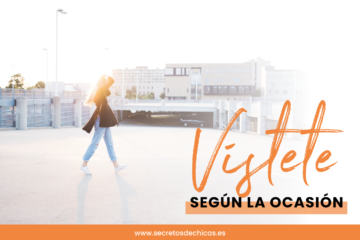 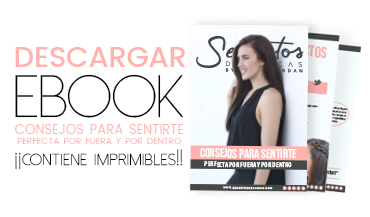 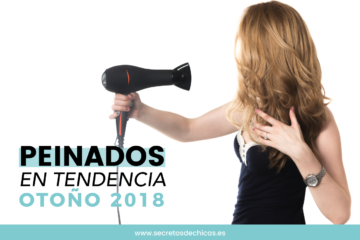 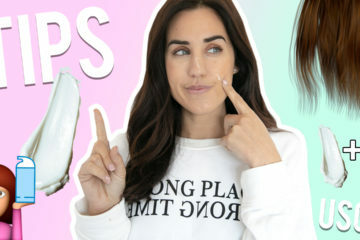 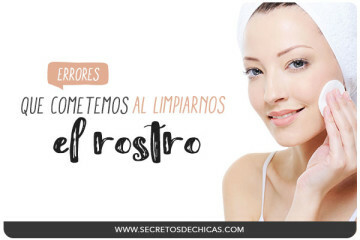 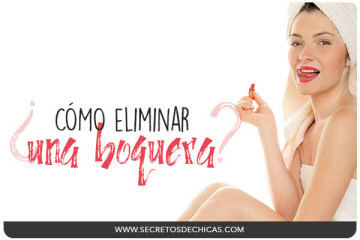 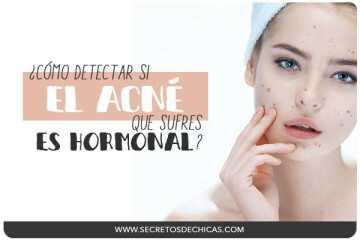 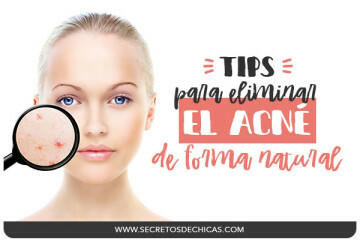 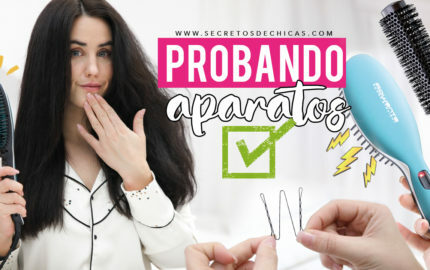 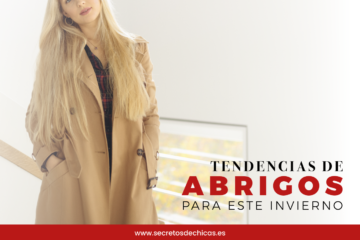 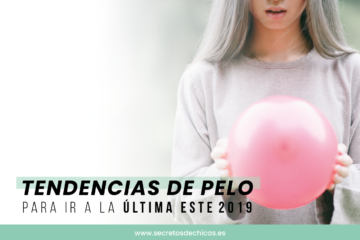 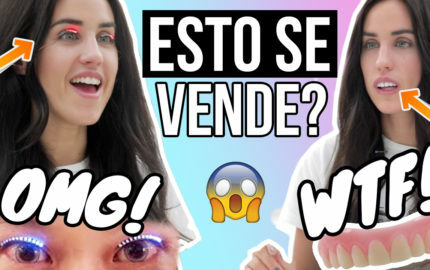 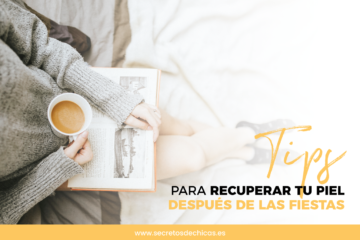 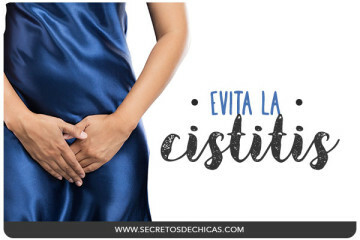 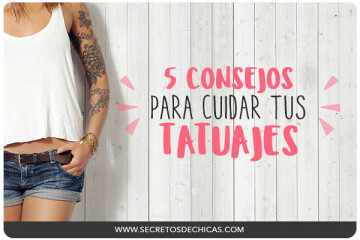 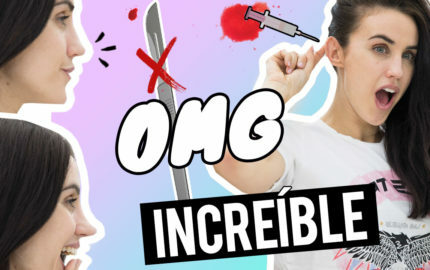 ¿SABES SI SUFRES ACNÉ HORMONAL? 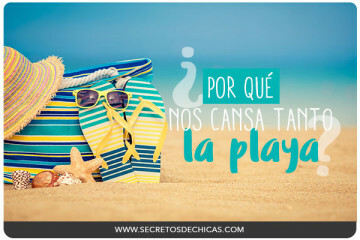 ¿POR QUÉ NOS CANSA TANTO LA PLAYA?